Hazardous chemicals in plastic packaging: how can we prioritise substances for action? CHEM Trust reported in July that we are working with a collaboration of academic scientists and NGOs to identify the hazardous chemicals associated with plastic packaging. We published a database of Chemicals associated with Plastic Packaging (CPPdb) which lists 4000 chemicals that are potentially present in plastic packaging, or used during its manufacture. At least 148 of these chemicals were identified as hazardous to human health and/or the environment. The project has now identified which chemicals in plastic packaging, based on their potential impact on human health and the environment, should be a priority for the industry to find alternatives to. The process for identification of priority substances uses a set of agreed criteria and expert judgement; it’s worth noting that different prioritisation processes will have different outcomes. Of the 906 chemicals identified as being most likely to be associated with plastic packaging 68 were identified as hazardous to the environment based on harmonized, internationally accepted hazard data. This was narrowed down further by referring to ecotoxicological databases and scientific studies. Prioritisation of the 63 chemicals identified as hazardous for human health based on harmonised hazard data, was carried out using data on the presence of these chemicals in the population, endocrine disrupting properties and regulatory requirements within Europe. All the chemicals identified following the steps above were phthalates. Benzyl butyl phthalate (BBP) was selected as the highest-priority substance for environmental hazards in the context of this research project. dibutyl phthalate (DBP); diisobutyl phthalate (DiBP); bis(2-ethylhexyl) phthalate (DEHP); dicyclohexyl phthalate (DCHP) and BBP. All of the prioritized phthalates are used as plasticisers in plastic packaging. A plasticiser is a substance which when added to plastic makes it flexible, resilient and easier to handle. In Western Europe about one million tonnes of phthalates are produced each year, of which approximately 900,000 tonnes are used to plasticize PVC. More than 500,000 tonnes of PVC is used in packaging across Europe each year. 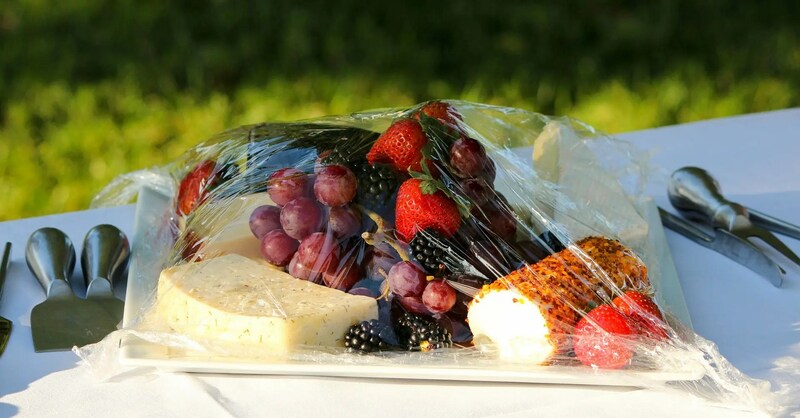 Its major packaging applications are rigid film (about 60%) and flexible film such as cling film (11%). Phthalates are a well-investigated group of chemicals and a large number of studies have been published describing their toxicity, use and occurrence. Due to their toxicity, national and transnational laws have been passed regulating the use of certain phthalates for specific applications. For example, in many countries the use of several phthalates in toys and other products for babies and children is banned. In Europe, eight phthalates are subject to authorisation under REACH.The EU is currently finalising a restriction on the use of four phthalates DEHP, DBP, BBP and DIBP due to their toxic effect on reproductive health and the endocrine system. However, the proposed restriction does not prevent these chemicals being used in food contact materials. DCHP has not yet been restricted in the EU, though it has been classed as a substance of very high concern for human health. “In order to assess human health and environmental impacts of chemicals in plastic packaging, the chemical composition of these products needs to be known. There is an urgent need for more transparency on this matter, so protection can be achieved as efficiently and effectively as possible. The full report can be found on the Food Packaging Forum’s website. More about the research project can be found here. Next post: Conservative Party Conference: What does it mean for chemical policy and Brexit?